Most small business owners have come across the term search engine optimization (SEO). Many of them know it is critical to their business online. But prod them a bit more and it becomes clear many don’t know what it really means. According to a new survey by Memphis, Tennessee-based marketing agency HigherVisibility, 20 percent of small businesses still don’t have a website. 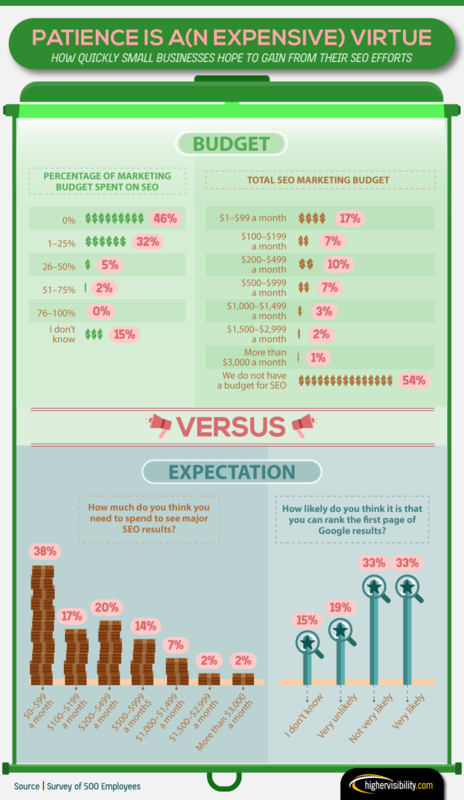 What’s more, 54 percent of the surveyed respondents said they don’t have a budget for SEO. For a small business, SEO is essential because it helps drive more people to their website. But as the survey reveals, businesses are making some common mistakes that have an adverse effect on their website’s SEO. For example, 38 percent of surveyed respondents wrongly believe keyword stuffing is a good thing. Twelve percent incorrectly think it’s okay to publish duplicate content that has been copied and pasted from another website or page. 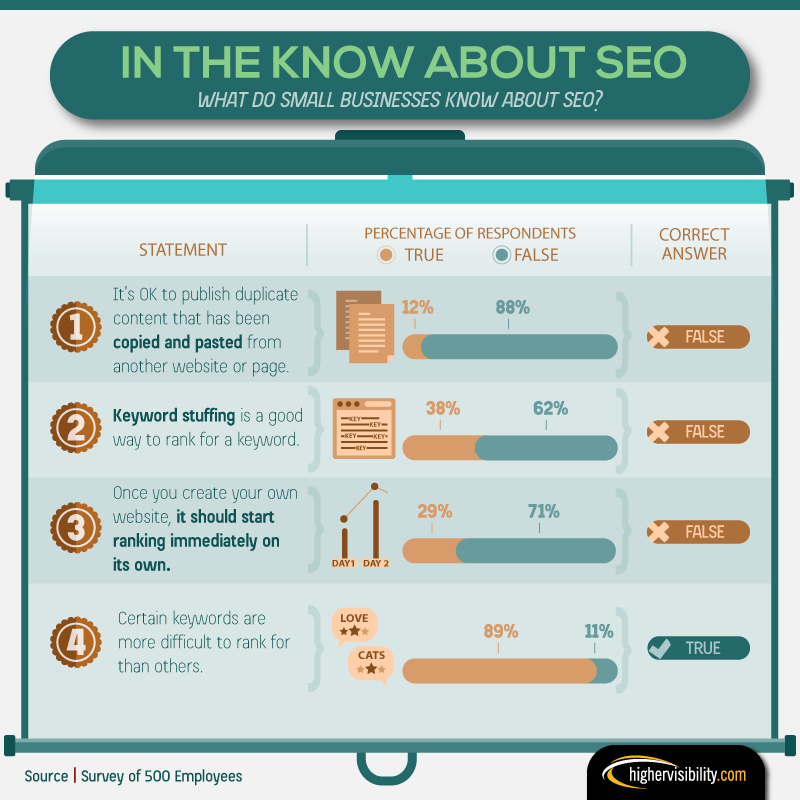 Further, the survey highlights examples of how small businesses lack SEO knowledge they need. 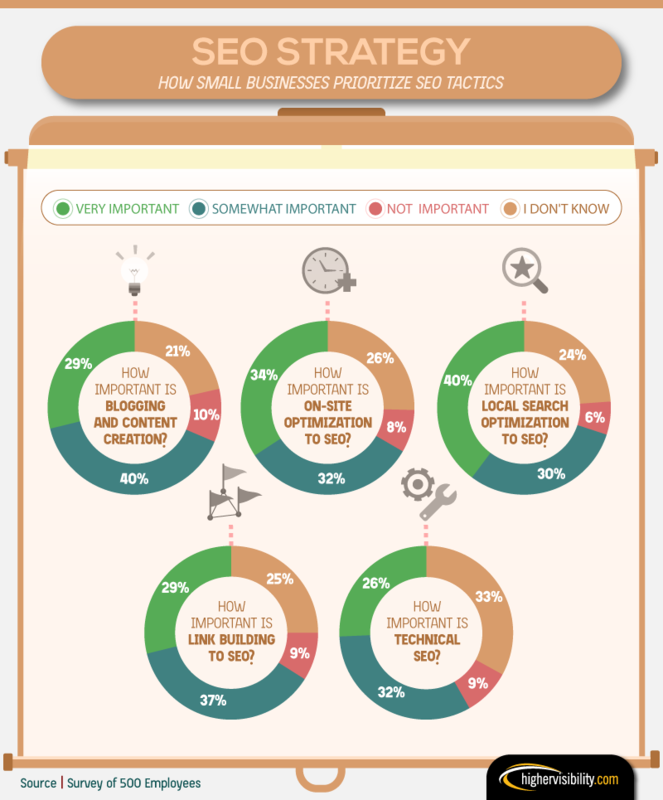 To give an example, 26 percent are unaware of the importance of onsite optimization for SEO. Likewise, 21 percent of respondents don’t know how important blogging and content creation is to SEO. 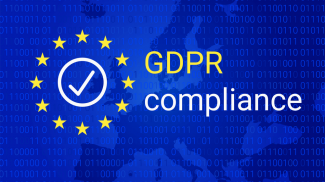 It goes without saying these lapses may have a serious impact on a small business’ SEO initiatives. This is not the first time a report has highlighted the problems with how small businesses are approaching SEO. The Web.com Small Business Digital Trends Report published earlier found that 43 percent of businesses have no plans to change or improve their online presence in 2017. In 2017, no small business owner can afford to take SEO lightly. Otherwise there’s a risk of losing customers to competition. That’s why, it’s essential for small businesses to pay special attention to their SEO activities. A well-planned SEO strategy can go a long way in making a significant difference. 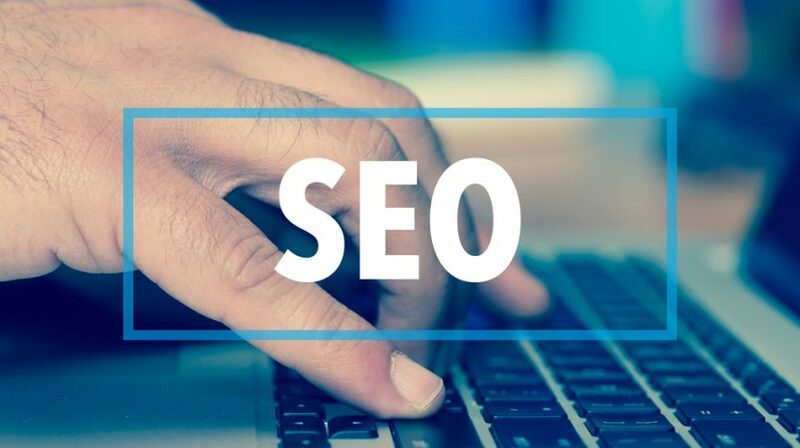 A long-term strategy can help make the most of SEO trends in 2017 and will have an impact on how these businesses connect with customers. 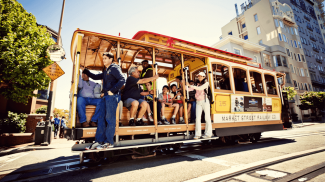 For the study, HigherVisibility surveyed 500 people involved in marketing for small businesses. The “in the know” graphic is pitiful. Sometimes true is blue, sometimes it’s brown. Very hard to dissect. C’mon. While most small business owners know what SEO is, they are merely scratching the surface on what it means. SEO still depends on execution and ultimately, results. As important as it is in my opinion, small businesses can’t afford to pay an SEO agency. They are much better off learning the basics themselves and implementing them as best they can. They need clients ASAP so SEO while being a good long term strategy is not going to help them with cash flow for a few months. As long as they implement onsite SEO they should be fine. I don’t agree that they can’t afford it. I work with many small business owners and for the most part, they need and basic evaluation of their current online status and profiles. Then some education on where and what to prioritize. Many times it’s just lack of understanding on what they can do to help the process. ESP when it comes to to local. I think I agree with you on this, Kathleen. There’s a popular misconception that SEO services are expensive for small businesses. In my opinion, it comes down to which agency you hire and what services they can offer to add value. That said, small businesses need a proper understanding of SEO to get the best deal. I find myself right in the middle of this right now. My husband and I have started our own business making and selling industrial furniture online. It’s funny, but the designing, making and packaging our furniture, which is all highly manual and meticulous work, is the easy part. SEO has definitely proven to be one of our greatest challenges. We have worked with a small SEO agency and they have helped us immensely, but the truth is that depending upon your size and your cash flow, hiring out is not a reality for some. I would be so grateful if we could keep working with our SEO manager, but the truth is we’ve had to manage our resources a little better initially so that we can take on a more active relationship with an SEO manager down the road. In the meantime, we are doing it ourselves and in the learning curve of our life. We’re generating onsite and offsite content and we’re learning everything we can about meta tags and keyword strategy. I am grateful for articles such as this one, and other resources and courses that there are out there online. It’s a fascinating world and amazing how complex developing a strong SEO program can be. I would recommend to anyone who is just starting out, to learn everything you can about SEO, because it is absolutely critical to your success. But once you have achieved a certain level of growth where you can afford to hire SEO expertise, do it, because it is a full time job. SEO is an aspect of your business that needs to be managed continuously and you need to be able to focus on your business. However, building a basic background and understanding of SEO concepts and strategies yourself will alsoserve you well as you move your business forward. Work with an agency that will teach as you go along so you can take over. SEO is not a one-time event but ongoing and at first for local businesses there could be a lot of bad history for a Local SEO firm to clean-up. 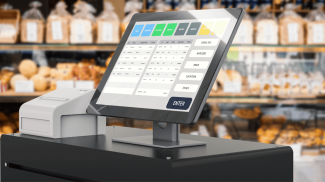 It’s not as automated as the Yext and other software solutions make you believe. Interesting article. As a small business that has just started using an SEO, I can attest that more exposure in a financial sense on how it can can be beneficial would certainly attract the attention of more small businesses. For what it’s worth, I went with Serpstrat and have been really pleased. Communication was fantastic, and it helped an old guy like me understand the importance of what I was missing. Wonderful infographics! We’ve found that many small business are very much in the dark about SEO. The key to client satisfaction is showing them the long game marketing plan and reporting at regular intervals on how you are achieving those goals. Your infographics are a perfect symbol of a simplified, digestable metric clients can really grasp.